Cardano has recently announced that it’s ADA crypto asset has been listed on cryptocurrency exchange platform OKEx. Started in 2014 by the CEO of OKCoin, Star Xu, OKEx is one of the largest digital asset exchange platforms in the world and provides hundreds of token and futures trading pairs. Earlier this year OKEx announced its plans to expand into Malta. 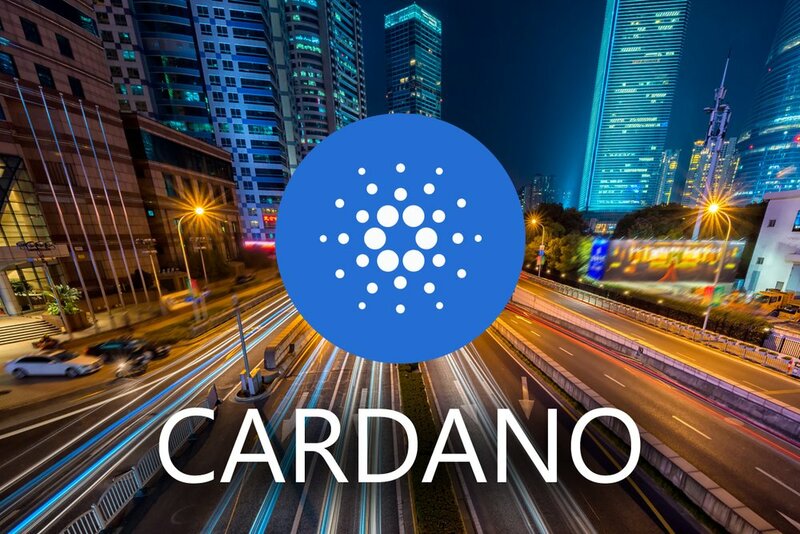 Cardano is a blockchain created by Input Output Hong Kong (IOHK), a firm headed up by co-founder of Ethereum Charles Hoskinson. It’s a relatively complex proof-of-stake (PoS) blockchain system that supports smart contracts, Dapps, side chains and multi-party computation. Unlike traditional mining, Cardano uses a PoS algorithm called Ouroboros which generates consensus by vote based on investment. 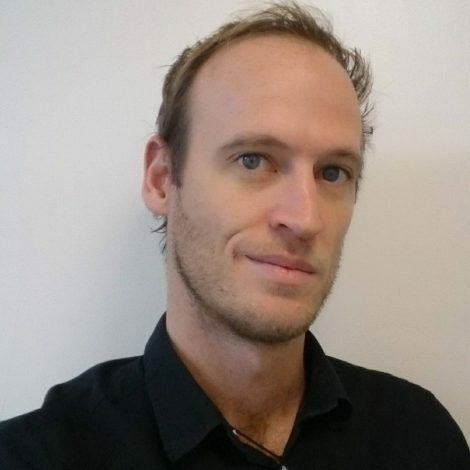 The Cardano blockchain has come leaps and bounds this year, being listed on a number of big exchanges and launching its KEVM testnet back in May. Last month the popular trading and investment platform eToro announced it will be listing Cardano’s ADA cryptocurrency on its platform, making it available to over 10 million of its users.